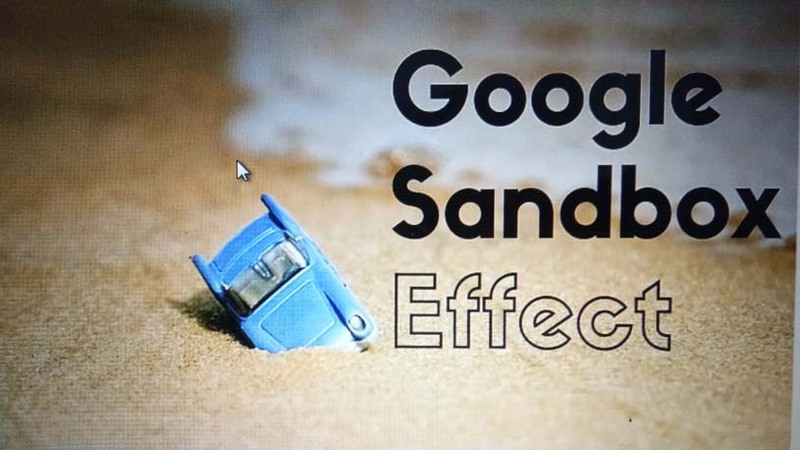 How to get out of Google Sandbox? The easiest way is to focus on creating plenty of good quality content. Avoid following things to get out from google sandbox ? How long ago was your website submitted/indexed? 1. Keywords - does each one of your pages have a focus on at least one keyword? Are you using that keyword in the title of the page/heading of your posts? Are you using keywords as part of your anchor text, alt tags and utilize meta tags? But don't spam keywords or your pages/posts will be flagged as spam. 3. 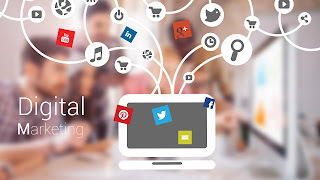 Social Media - If you are not already using social media, START! If you are using social media and you have it set up to syndicate content or even just manually submit the content, make sure that it has links going back to your pages, posts and offers. This also starts the ball rolling with building quality back-links. 4. Meta - Include meta descriptions for at least all of your main pages, preferably for every page and post you publish. This gives the search engines additional fodder to weight the importance of your website and to display it in results. 5. Page Load Speeds - If it takes forever for your page to load, it doesn't matter how much groovy content you got, Google is not going to list you very high in any search results. 6. Localize - if you business only services a specific location, region, nation or language, be sure that you include that in your keyword/SEO efforts. This will jump you up in the search results faster than a 1,000 ferrets submitting your website to search engines every day. 7. Blog - if you don't have a blog, GET ONE!!! Blog often, three to five times per week for at least six months, but make sure that it is great content that people want to consume!